If you’re looking to roll down a new career path, you should stick tight to this little mantra: go where the jobs are. 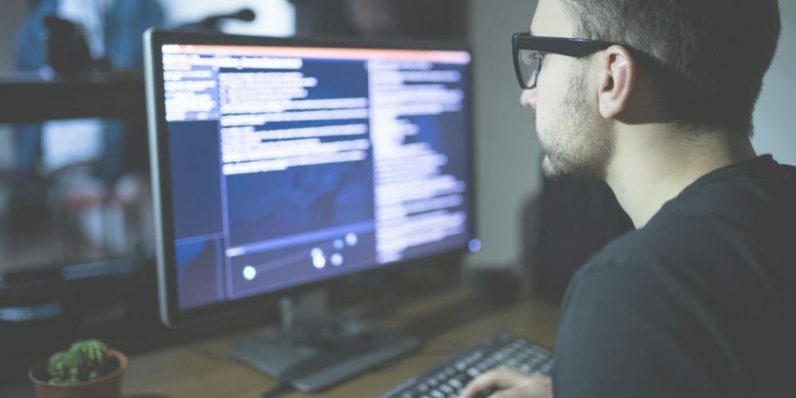 And if you want a job that’s all but guaranteed to present loads of opportunities in the coming years, becoming an information security analyst (better known as an ethical hacker) is high on the list. In fact, the job market for a trained hacker is expected to rise by almost 30 percent by 2026. That should be enough incentive to make you consider your options, like training with The 2019 Ethical Hacker Master Class course bundle. This package is on sale right now for thousands off its regular price, just $39 from TNW Deals. Over 10 courses featuring almost 190 hours of instruction, you’ll learn how to break into the ethical hacking field. You’ll learn the basics all the way up to advanced skills, and the tools of security testing. You’ll be well trained in all the components you’ll need to score a great new career in this challenging IT realm. Much of this training is geared toward skills directly linked to job certification, including some valuable CompTIA credentials. Packing these critical examples of your mastery, you can start the new year in a new industry willing to pay for your expertise. Consider you can bring home a $95,000 a year paycheck for identifying and fixing a company’s vital digital systems. Plus, never forget that the cool quotient of being a professional hacker is practically off the charts. An over $4,300 value, get in on this limited time offer now to get all this training at a fraction of that price — only $39.